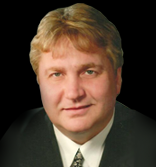 Victor Ferreira has been working in the Financial Services industry and serving Southern Ontario since 1994. He’s a Qualifying and Life member of the “Million Dollar Round Table”( MDRT) since 1997, a “Court of the Table" producer since 2012 and a "Top of the Table" producer since 2016. He is also a multiple winner (9 time recipient) of the “Top Choice Awards” in the category of Insurance Broker. His credentials attest to his professionalism and dedication to keeping informed, to enable him to better help you determine and achieve each of your financial goals! Victor offers a broad range of products and services that go far beyond the traditional Life Insurance, such as Critical Illness, Accident and Sickness, Long Term Care, Savings and Investments, Estate and Retirement Planning, etc. Insuring and investing in your tomorrow, today! 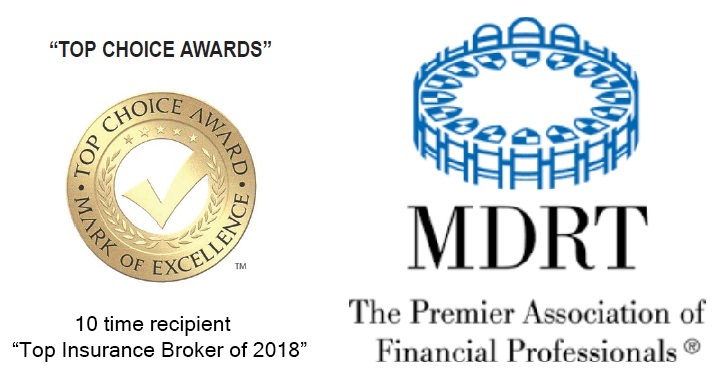 We are a leading Life- Health and Wealth financial services company composed of credentialed employees committed to excellent client-service with an added personal touch. Working closely with employers and individuals to designs custom-made solutions to complement your vision of financial success. We will personally meet with you at your office, or in the comfort of your home. You financial needs evolve and change as you reach certain landmarks in your lifetime such as getting married, or the children going to college or university. That is why it is important to build a strong relationship with a firm that takes the time to know you and comprehend your needs today and tomorrow.